Celebrate art, culture and special holidays with our free festivals. 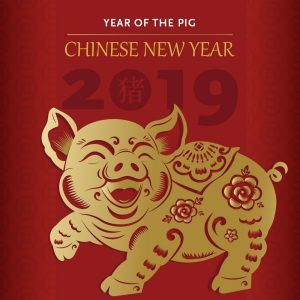 Each winter, we host a Chinese New Year celebration, featuring live music, dance performances, a Chinese calligraphy demonstration, art activities, learning in our Chinese art gallery, Chinese food, as well as activities featuring the New Year’s zodiac animal. 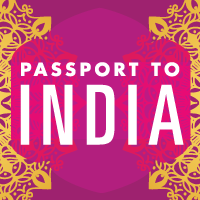 Each spring, join us for Passport to India. This festival includes several dance performances, live music, a colorful fashion show, art activities, learning in the South and Southeast Asian art galleries and Indian-inspired cuisine. 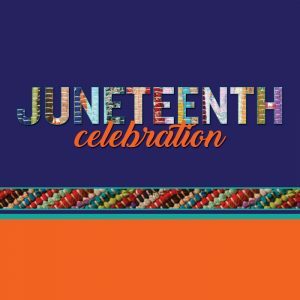 Join us for the annual Juneteenth Celebration at the museum. Connect with activities, music, dance, demonstrations, art and history. 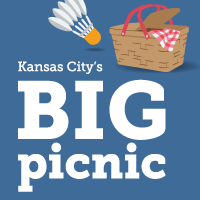 KC comes together for a fun-filled evening for all ages! In celebration of the Donald J. Hall Sculpture Park and National Parks and Recreation Month, the museum teams up with Kansas City Parks and Rec to create a GIANT picnic space. 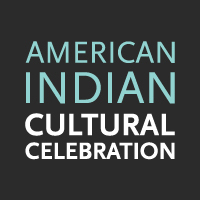 Enjoy live performances by American Indian dancers and musicians, watch artist demonstrations, and explore the museum’s rich collection of Native American artwork. 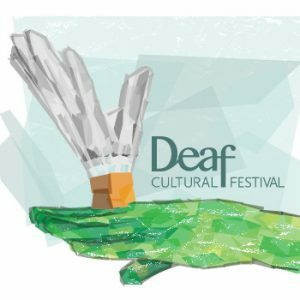 Join us every September for a celebration of Deaf culture – a festival honoring the rich history of Deaf art, identity, and empowerment. Encounter and learn about American Sign Language through hands-on art activities and live entertainment from distinctly Deaf perspectives. 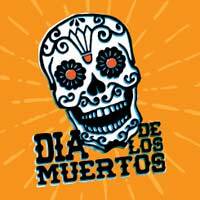 A fall tradition for many Kansas City families is our Day of the Dead (El Dia de los Muertos) celebration. This festival is a commemoration of the rich and beautiful Mexican culture, including an altar installation to tribute loved ones who have passed away, art activities, live entertainment and Mexican food.